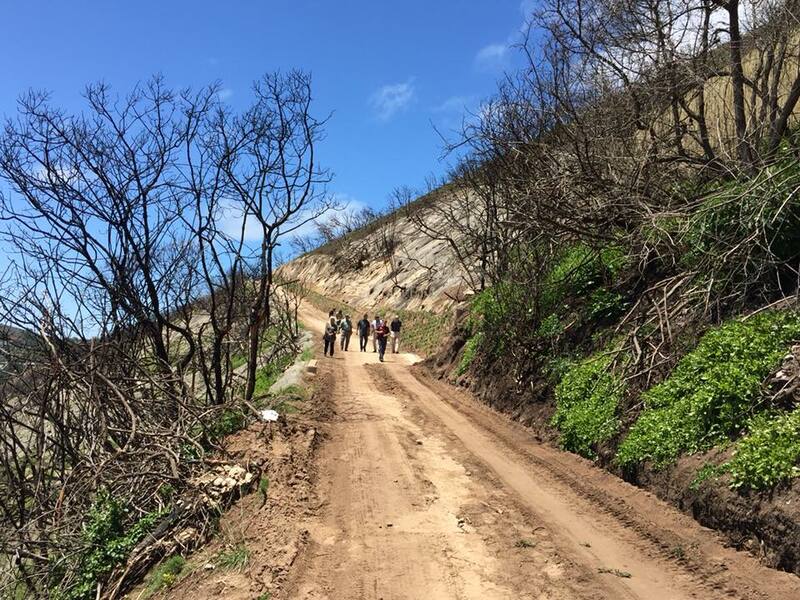 In June 2017, devastating fires wreaked havoc on large areas of the Eden District along South Africa’s beautiful Garden Route, particularly near Knysna. Around this time, Greenpop was approached by various NGOs and community organisations in the area, calling on us to begin working in the area – this was the beginning of our scoping for partners, projects and places we could have an impact and make a contribution to. The socio-ecological effects and challenges presented by the Eden fires are complex. Thus, the Eden Regeneration Project focuses on multi-stakeholder engagement including local communities, local government, NGOs and academia to support and collaborate on existing initiatives by bringing our time, logistics and human resources. Greenpop will begin implementing our 2018 goals in June 2018 as part of our annual Eden Festival of Action. This event will help us launch the ongoing programme that we hope forms part of an annual event and continued work in the area, including monitoring, evaluation, follow-ups and building on the project into the future. Urban Greening: We aim to run urban greening activations at approximately 10 schools/community centres to regreen areas in need. Reforestation: We aim to plant between 5 000 and 10 000 indigenous trees in areas requiring regeneration. Alien Clearing: We aim to do 3 days of intensive mass alien vegetation clearing in areas where it is growing back rapidly after the fire. Eco-Building: We aim to build 2 benches at under-resourced sites out of eco-bricks to brighten spaces and spread awareness about waste management. Environmental Art: We aim to do 2 to 6 environmental art murals to brighten up spaces and spread valuable environmental messages.